Make any bag special with this Marc Jacobs® Webbing Bag Charm. Charm crafted from durable 100% man-made materials. Playful bubble brand name logo lettering in colorful detail. 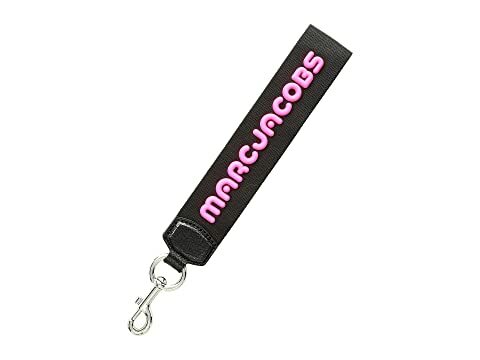 We can't currently find any similar items for the Webbing Bag Charm by Marc Jacobs. Sorry!